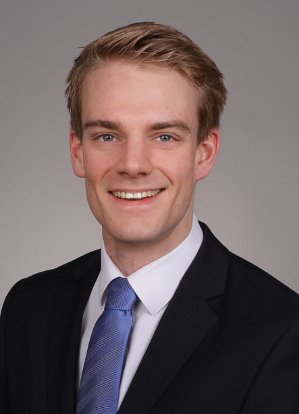 Mr Arne Schmieke is a research assistant and PhD candidate at the European Legal Studies Institute (University of Osnabrück) under the supervision of Prof. Dr. Dr. h.c. mult. Christian von Bar. He is currently visiting the SARCPL until December 2016. Mr Schmieke’s field of research focuses on the distinction between real and personal rights with respect to immovable property in South African law. He also presented a seminar relating to his field of research.